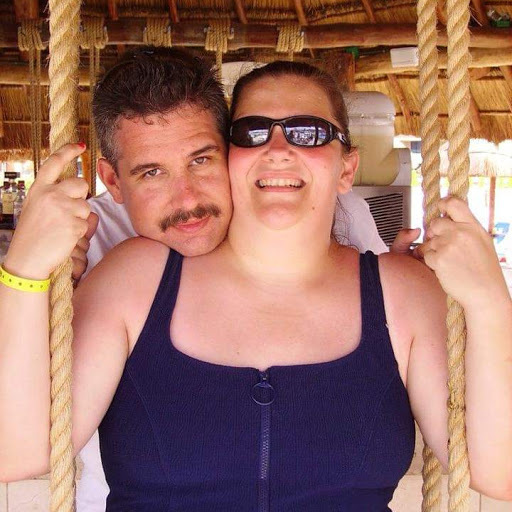 Tammy Jo McConnell Zielberg, 56, of Louisville, wife of Mark Zielberg, passed away peacefully at her home on Tuesday, February 5, 2019. Tammy was born in Louisville September 13, 1962 the daughter of the late Lillian Lee Massey McConnell. She was a 1980 graduate of Butler High School and later the University of Louisville School of Nursing. She was a nurse at U of L hospital at the time of her death and had been for the past 37 years. She is a member of Westport Road Baptist Church where she was so involved with many programs and activities. Tammy enjoyed poetry, music, bowling,Bunco and anything Disney. She will be missed by all who knew and loved her. Besides her husband of 22 years she leaves to cherish her memory, children, Lilli Jo Zielberg and William Clayton Zielberg (Felicity), in-laws, Don & Serena Zielberg, dear friends, Sindy Conn and Michelle Miller and many other family & friends. A service celebrating Tammy Jo’s life will be held 12:00 PM Saturday, February 9, 2019 at Westport Road Baptist Church. A gathering of family & friends will be held Friday at the church from 4 to 8 and Saturday from 10:00 AM until service time. Memorials are suggested to Oneida Baptist Institute at www.oneidaschool.com, the Humane Society of one’s choice or M.O.P.S. at Westport Road Baptist Church.